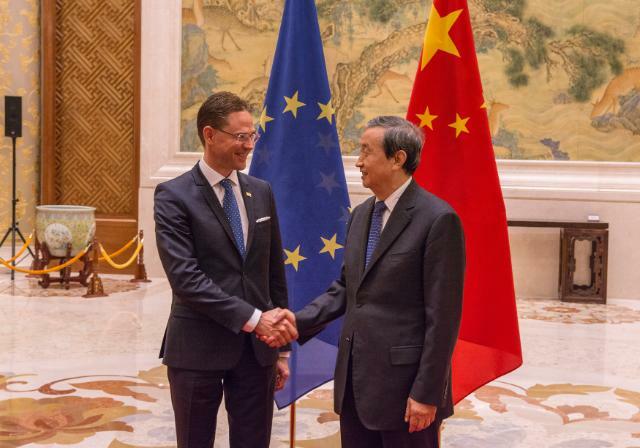 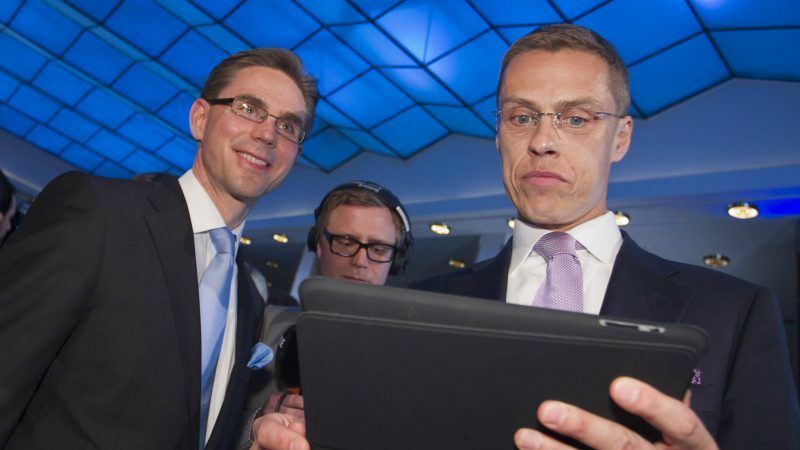 Former Finnish prime ministers Alexander Stubb and Jyrki Katainen left open the possibility on Saturday (9 June) that they would run to succeed Jean-Claude Juncker as the EU executive’s president next year. 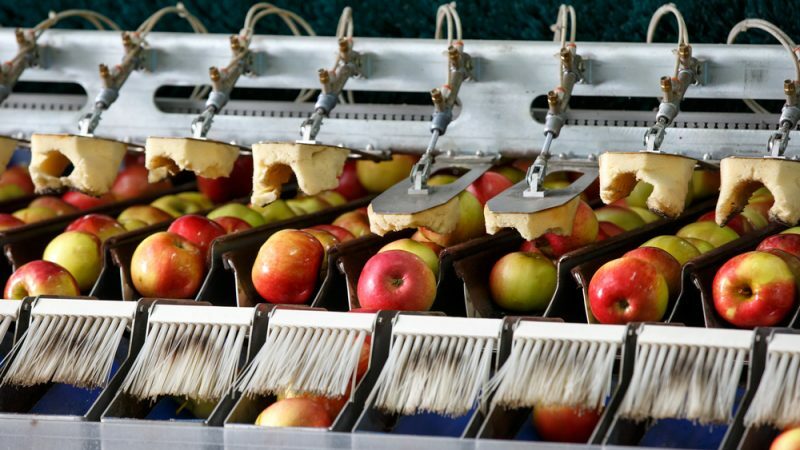 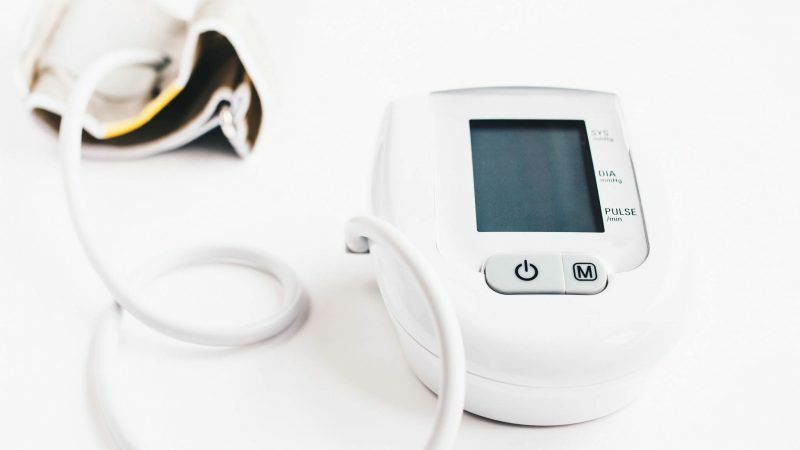 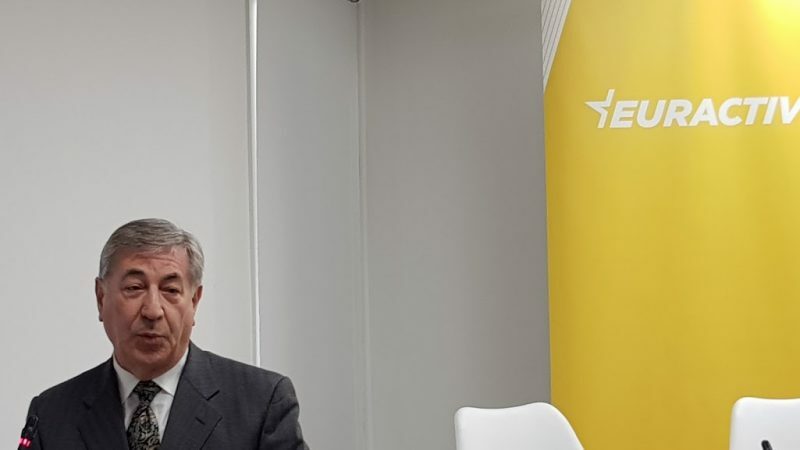 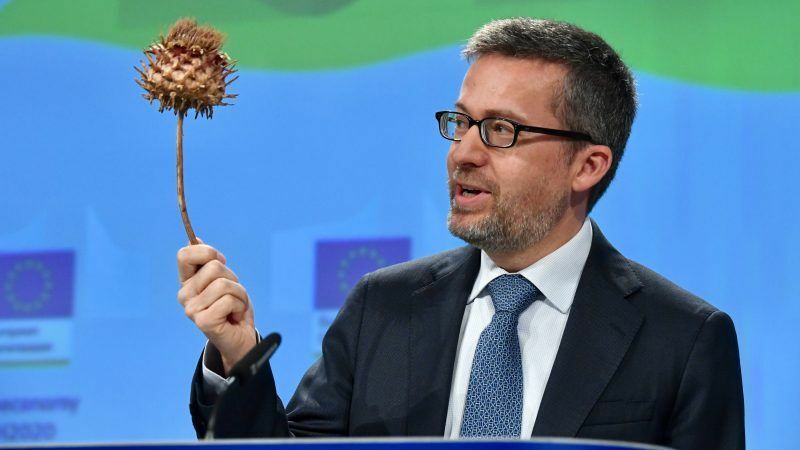 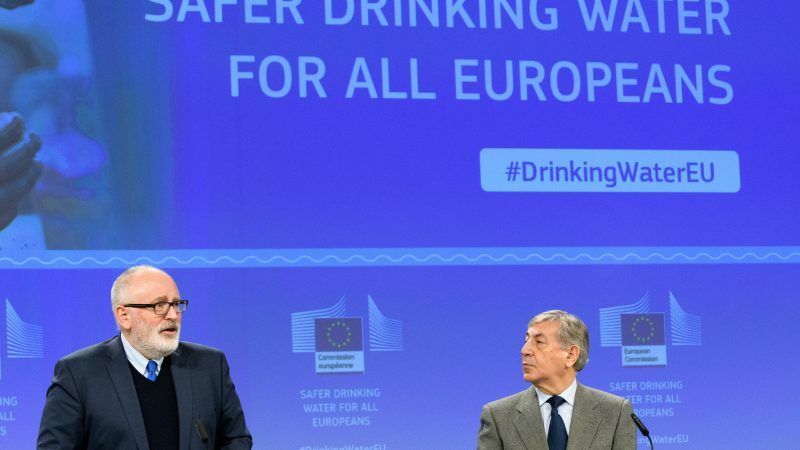 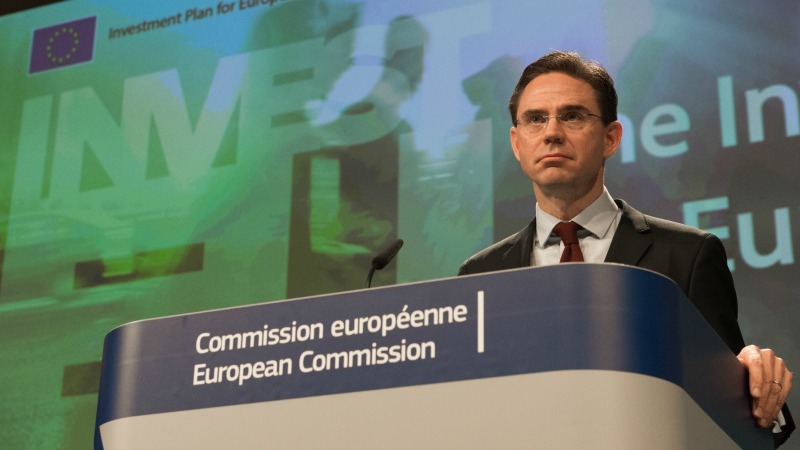 The European Commission put forward a proposal on Wednesday (6 June) to bring all of the EU's existing investment instruments under the banner of a new fund called "InvestEU" which will formally succeed the Juncker Plan. 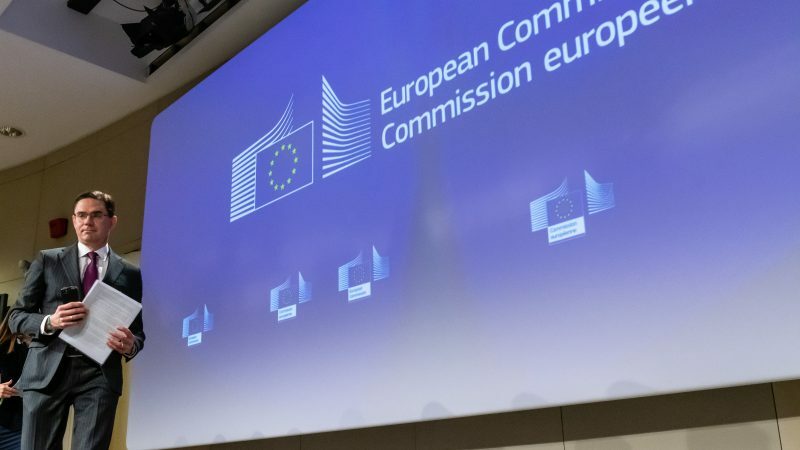 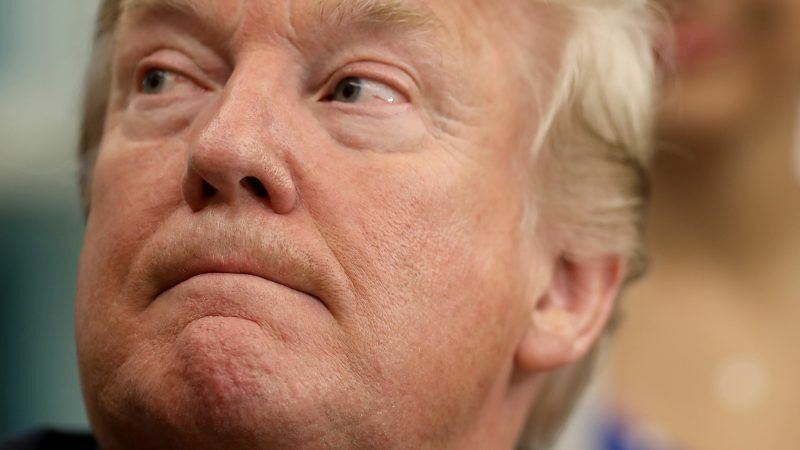 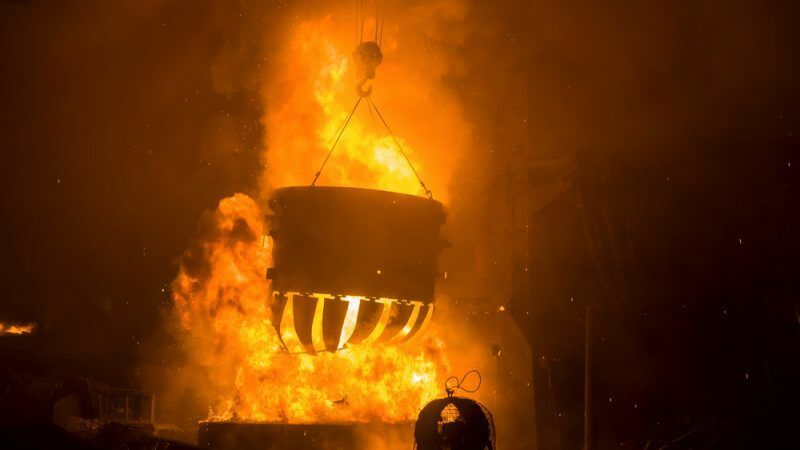 The EU is set to impose €2.8billion worth in tariffs on US exports in early July in response to duties Donald Trump's administration has levied on European steel and aluminium, the European Commission confirmed on Wednesday (6 June). 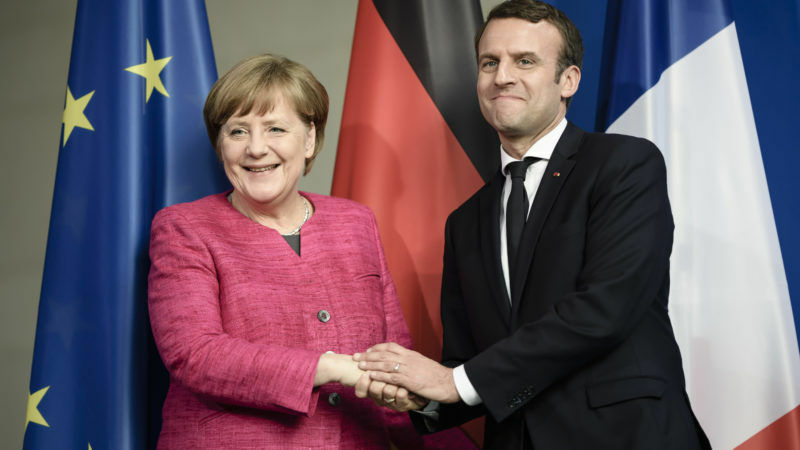 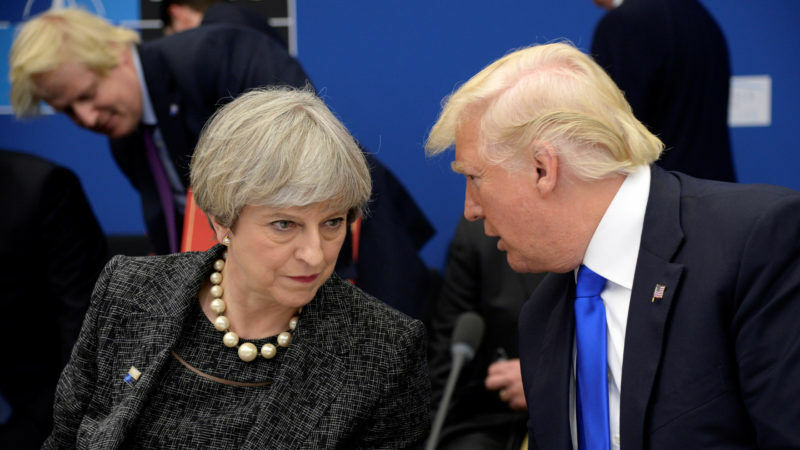 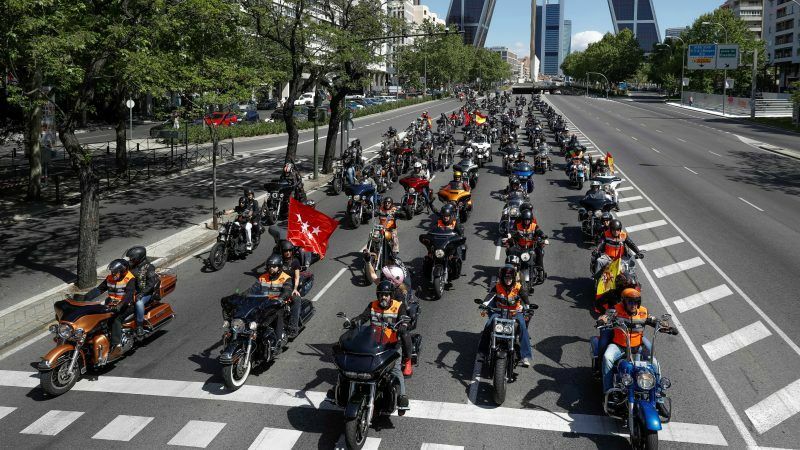 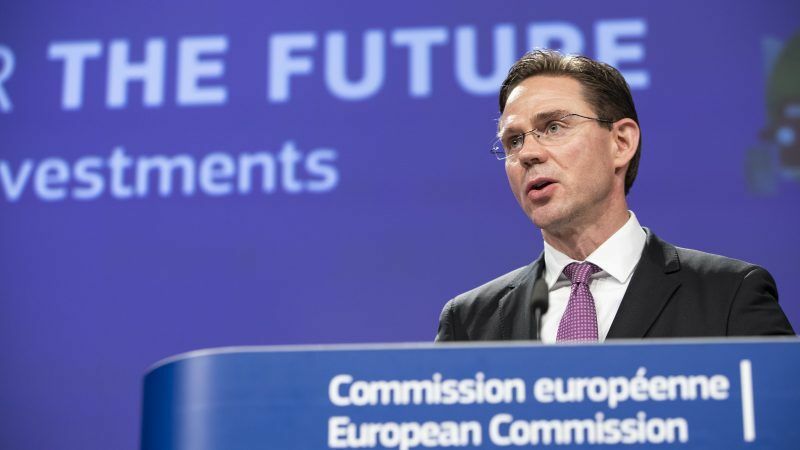 The European Commission stressed on Friday (9 March) that Europeans will act “as a bloc” in the face of US steel and aluminium tariffs, after the UK announced that it would negotiate directly with Washington to find a way out for itself. 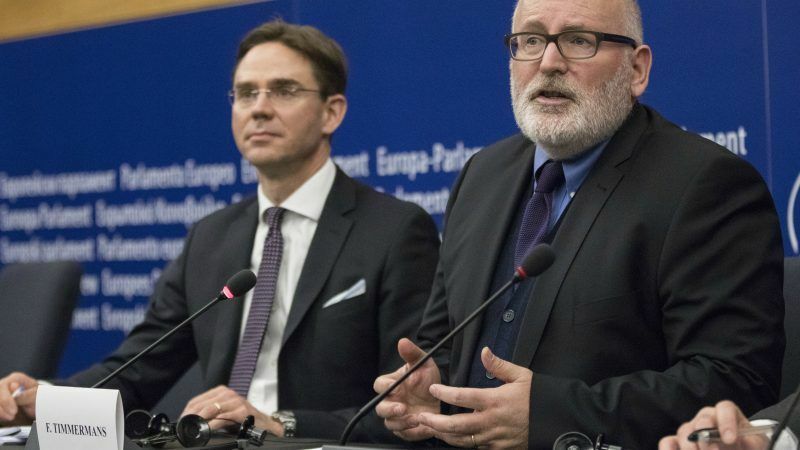 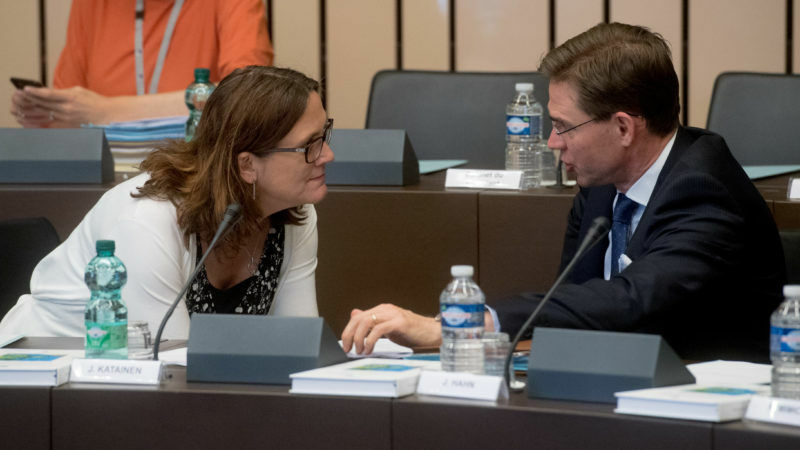 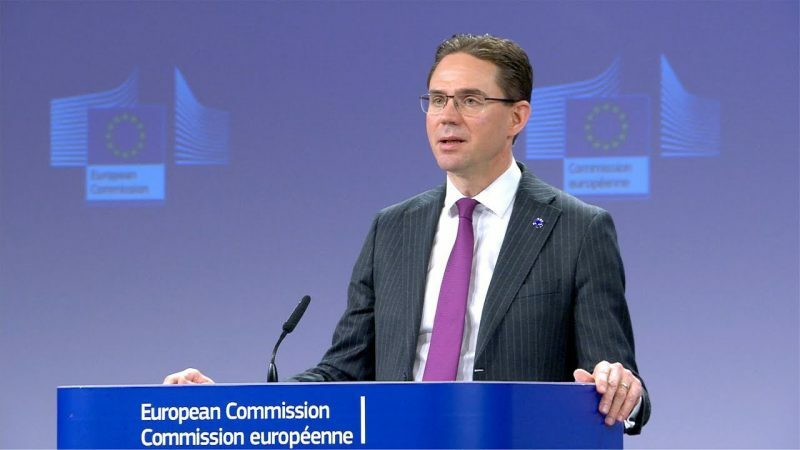 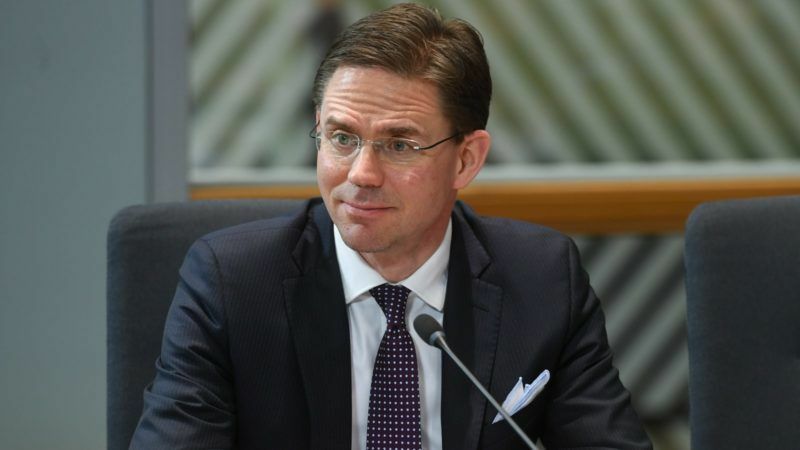 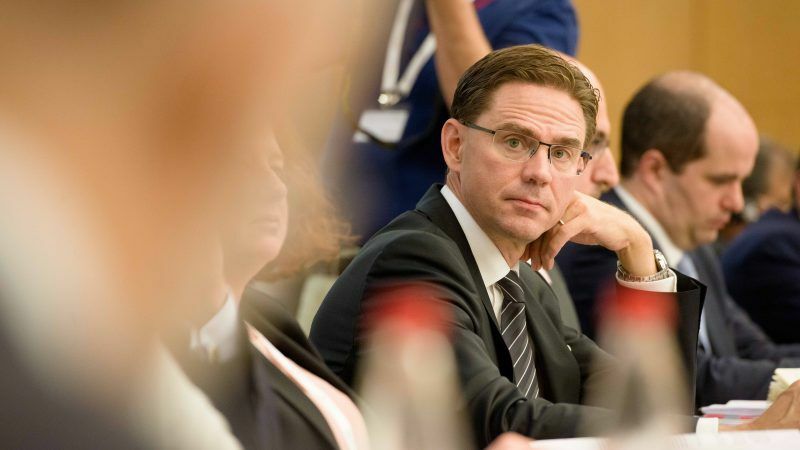 European Commission Vice-President Jyrki Katainen said on Thursday (1 March) that Europe can compromise on many things, including Brexit, but not on the "more worrisome" threats to the rule of law and media freedom. 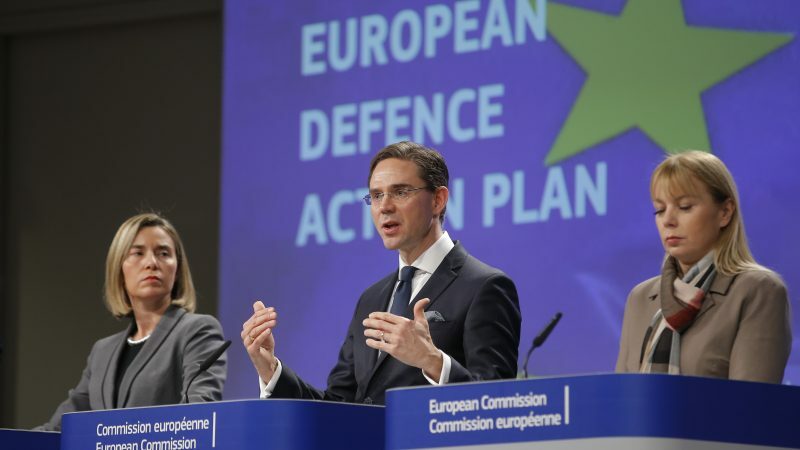 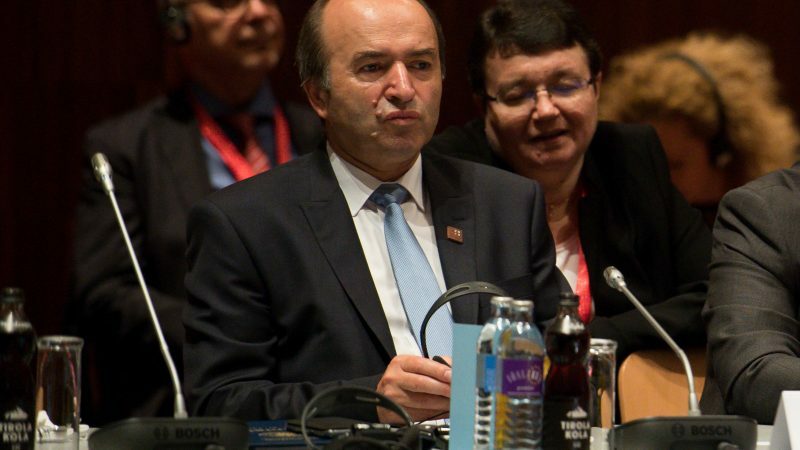 The European Commission proposed today to mobilise €39 billion by 2027 to support the joint development of military capabilities and suggested a NATO-type solidarity clause to respond to cyber attacks.